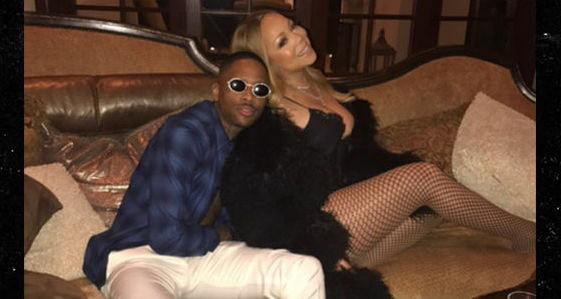 Mariah Carey taps rapper YG for a new “breakup anthem,” about her split from fiance James Packer. Having heard this snippet, the production screams Jermaine Dupri, but the beat isn't bad. It just sounds tired and dated. According to TMZ, a music video has already been completed for the cut, which features an interpolation of Donell Jones 'Where I Wanna Be.' In the clip, MC is seen in the studio recording the song while taking off the $10 million dollar engagement ring that Packer gave to her. Yet this week, it was back on her finger when she and boyfriend Bryan Tanaka took the kids out for frozen yoghurt. 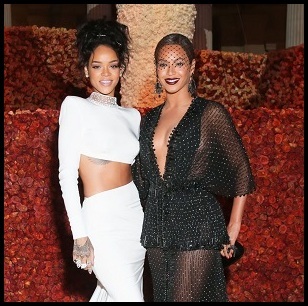 The song will make its debut during the season finale of her E! docu-series ‘Mariah’s World’ on Sunday.